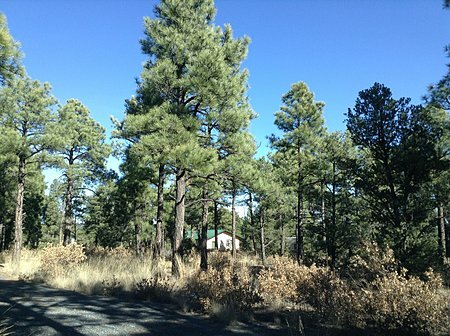 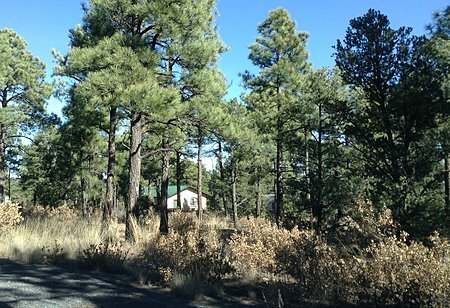 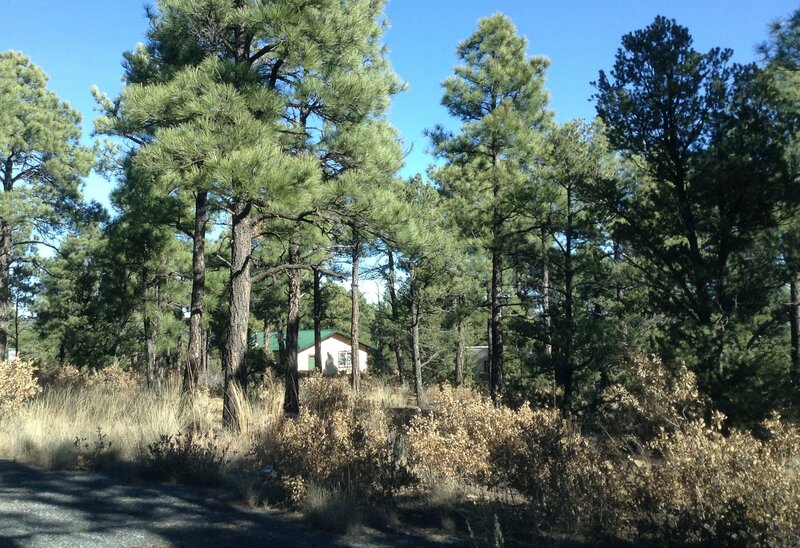 This 24-acre property located above the Ojitos Frios subdivision in Las Vegas offers open spaces and the opportunity to enjoy the New Mexico&apos;s fabulous skies amidst towering pine trees and undeveloped land. The housing consists of two yurts built in 2007, joined by a hallway. 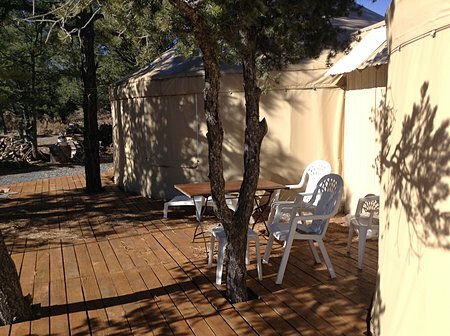 A deck connects the two yurts with a large open area for entertaining or stargazing. 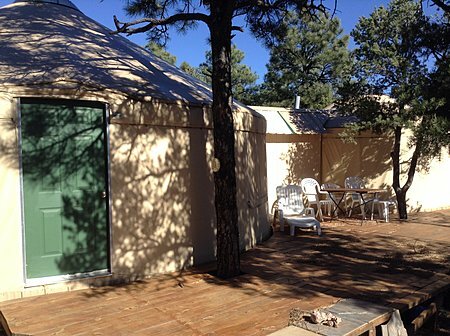 The main yurt features a wood stove and living area, wood floors and a overhead dome allowing natural light to fill the space. 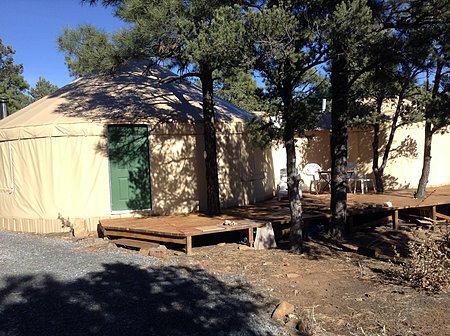 The "wet yurt" houses the shower room and has a propane gas stove. The freestanding garage has space for one car. 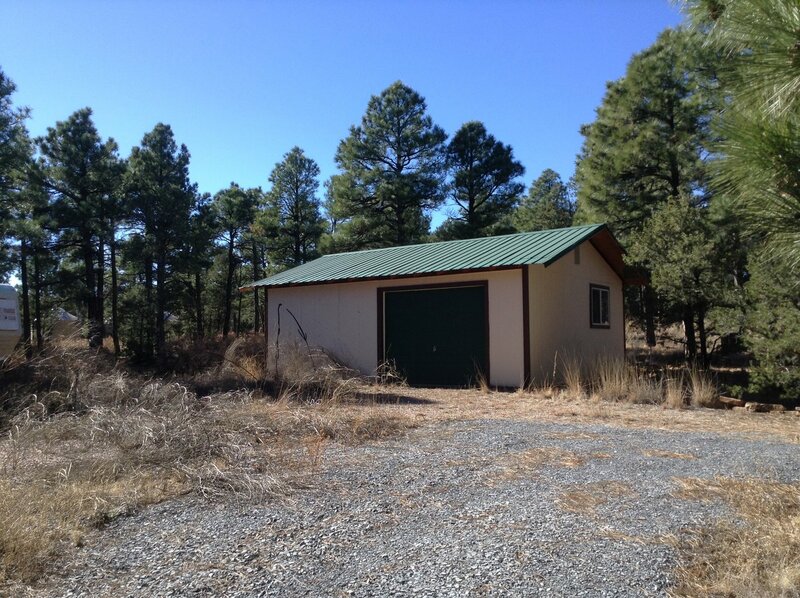 Green features include a gray water system and tankless hot water heater and composting toilet.